Detoxifying, skin smoothing & shrinking! Shrinking Violet, made by Tibby Olivier, is the most powerful body wrapping product on the market - lose unwanted fat and keep on losing. 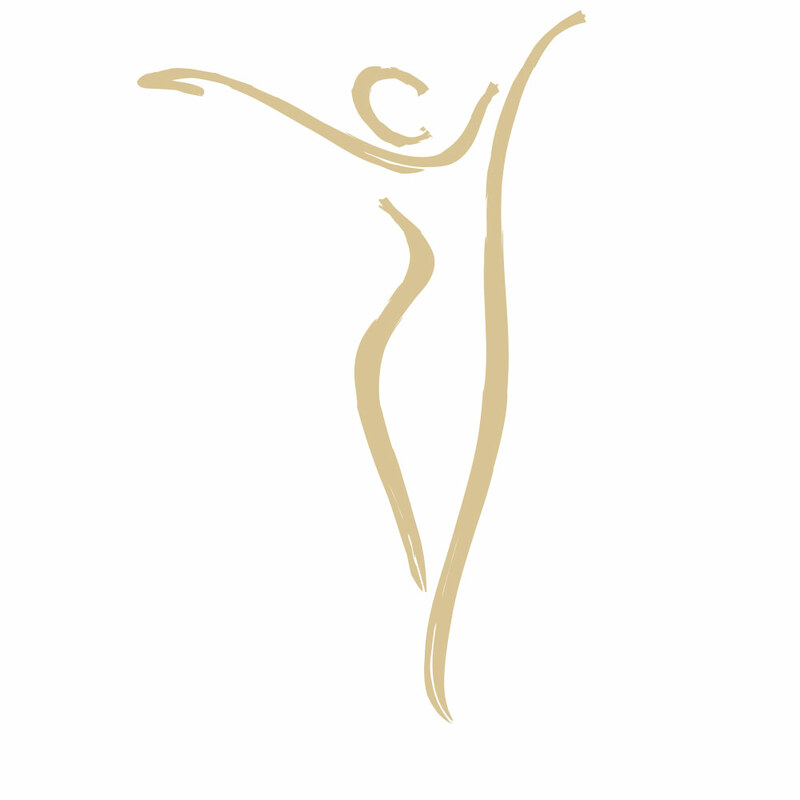 The Shrinking Violet Body Wrap is a technique that is so powerful that a 90 minutes session may shrink waistlines by up to 2 inches. The amount of fat reduction varies depending on your build, but many people may reduce by a least one whole dress size after the first treatment. The wrap works by lyposis, a revolutionary method to remove fat. Lyposis offers pain-free slimming that breaks down the actual fat cells, where normal body wraps work to eliminate water retention. After the full 72 hours, you will see the maximum effect. Classic – The treatment starts with warm shrinking violet oil massaged all over your body, wrapped in very strong film, popped onto the bed and covered in blankets for an hour, toasty and warm while the oil works it's magic. Even after you leave The Hidden Sanctuary the full effect of the treatment will not be felt for up to 72 hours after, as the oil continues to work. Please make sure you are able to leave the oil on for up to 48 - 72 hours post treatment so that it can have maximum impact on your body. With this is mind, we recommend a shower before you arrive. Using Made for Life by Spezia Organics Embrace the Day body scrub, this luxurious scrub combines two grades of sugar to exfoliate and remove dry skin, whilst calendula petals provide a gentle smoothing body polish. 5 organic oils, including wheatgerm and uplifting lemongrass oil, work with cocoa butter to invigorate blood circulation and moisturize the skin leaving you feeling super soft and radiant. Treat your body with this 15 minute full body scrub.